A retractable barrel ball pen laser engraved to a brass finish. 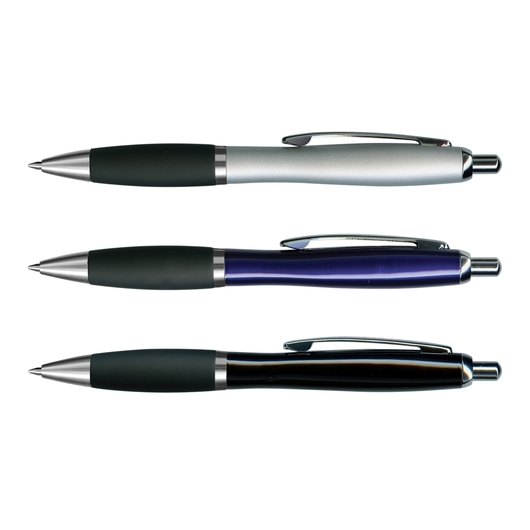 Complete that smart casual look with help from one of these retractable brass barrel ball pens. 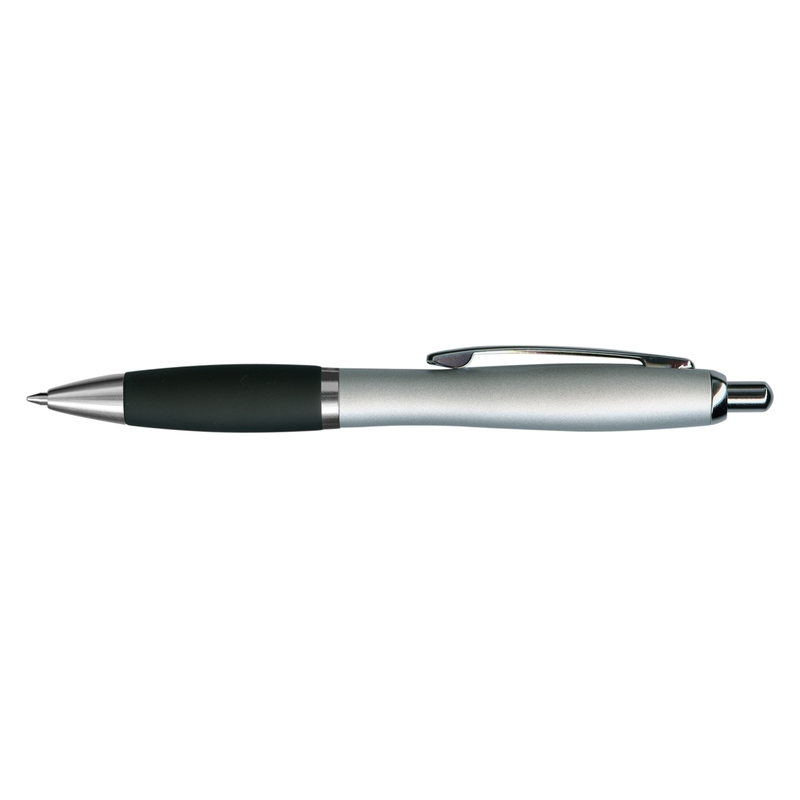 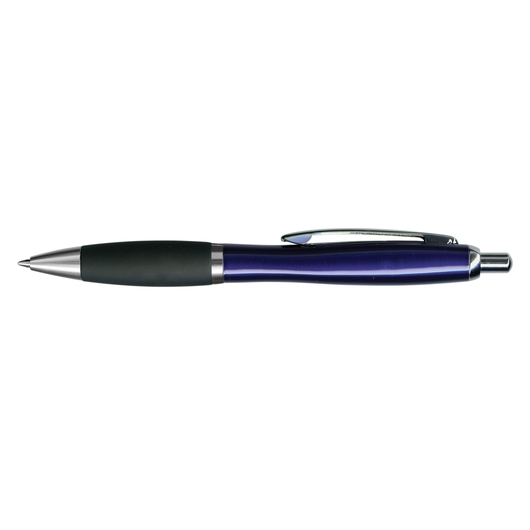 These ball pens feature a lacquered barrel, a soft touch rubber lacquered grip and shiny chrome accents, and they come with a large volume refill of black 1200m of writing ink. 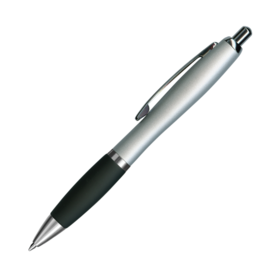 Additionally these pens are laser engraved to a brass finish and can be elegantly presented in an optional velvet sleeve or a gift box. 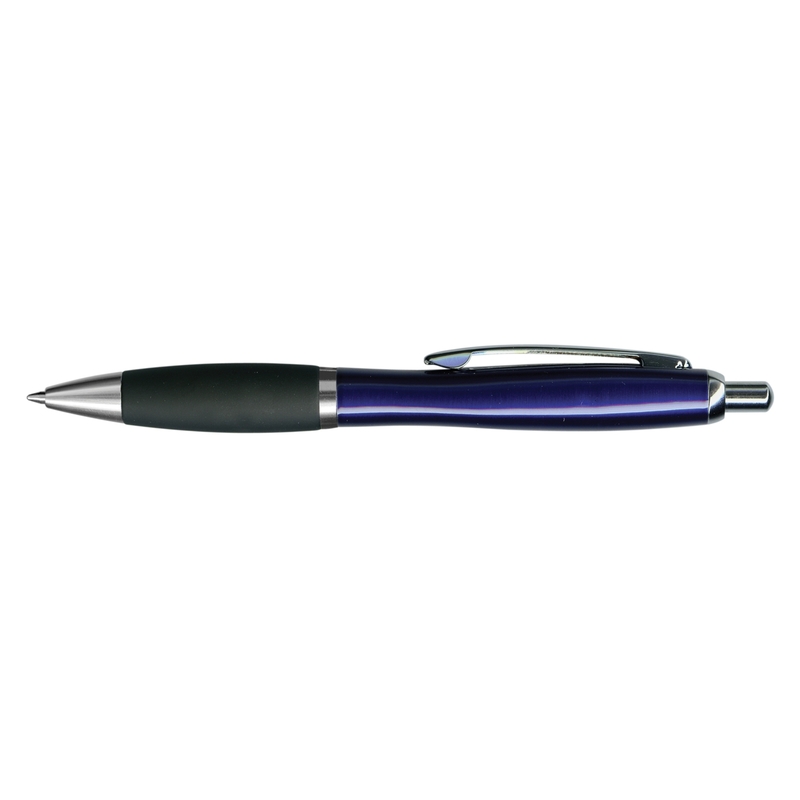 Please note that a blue ink is available for an additional cost.